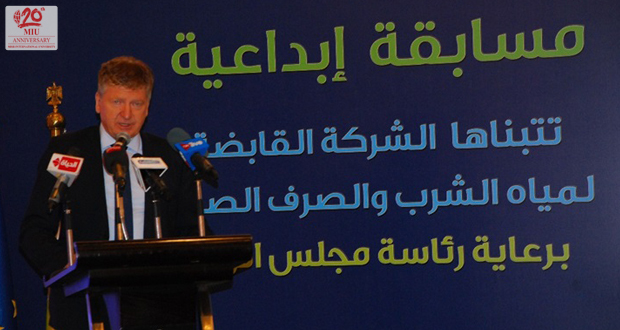 Under the auspices of the Prime Minister, and in coordination with the Housing, Utilities and Urban Communities, Higher Education, and Water Resources and Irrigation Ministries, the Holding Co. for Water and Wastewater organized a national competition for Mass Communication students between more than 40 Egyptian universities to design an innovative media campaign persuading people to save drinking water and spread awareness of the issue. 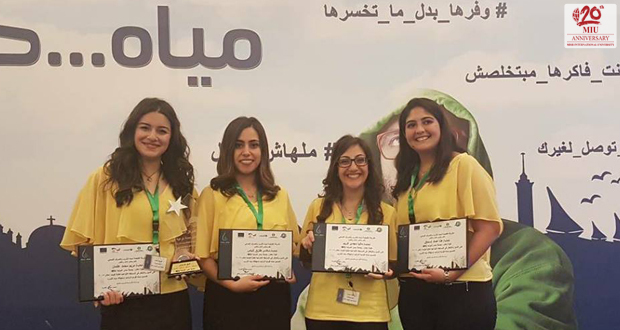 Misr International University’s Mass Communication students won 2nd and 3rd place in the competition. 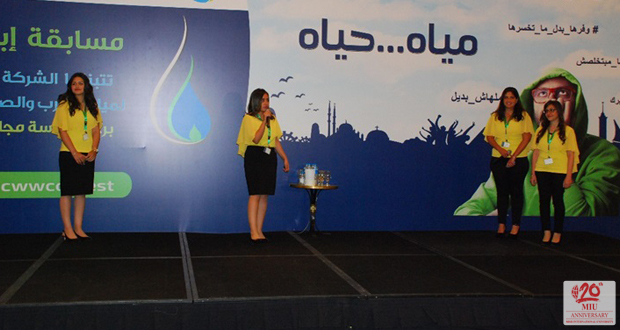 The campaigns targeted women and young adults as the biggest water consuming sector. With the purpose of urging people to start with themselves, the first team chose the slogan “In Your Hands” for their campaign, while the second used “Save it or We will Lose it” as theirs. The campaigns were evaluated by a jury of top international corporations and advertising companies, including the Ambassador of the European Union, the Head of the European Bank for Reconstruction and Development and UNICEF-Egypt President.